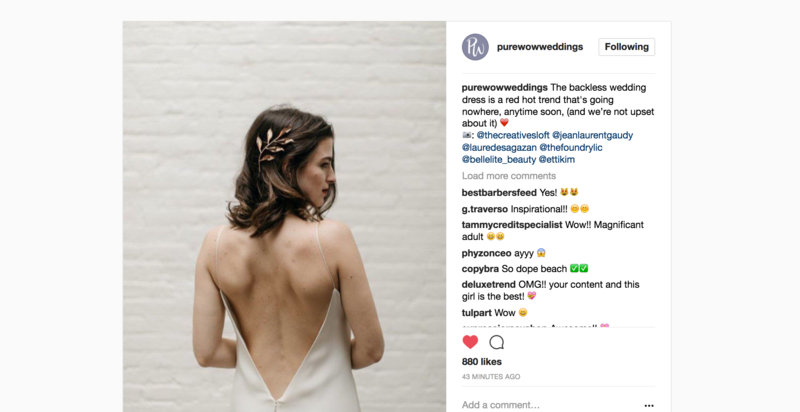 How happy we are to be Featured on Pure Wow Weddings Blog? 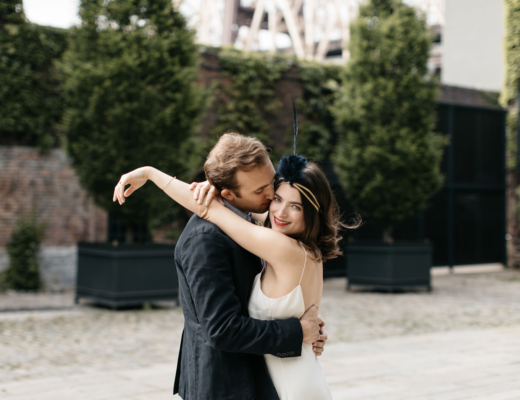 Our The Foundry NY Elopement Wedding is at a Worldwide Wedding Blog once again! Woohoooooo! Where is the champagne? 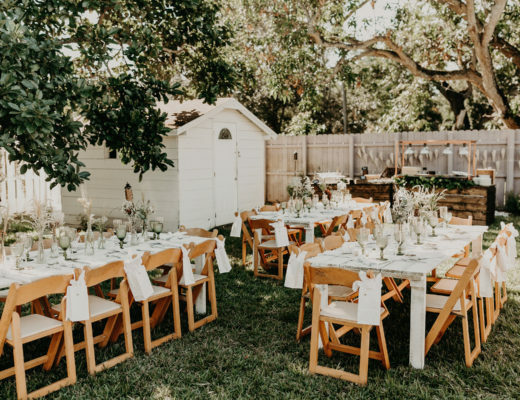 Lets celebrate the hard work and unique weddings like this one! 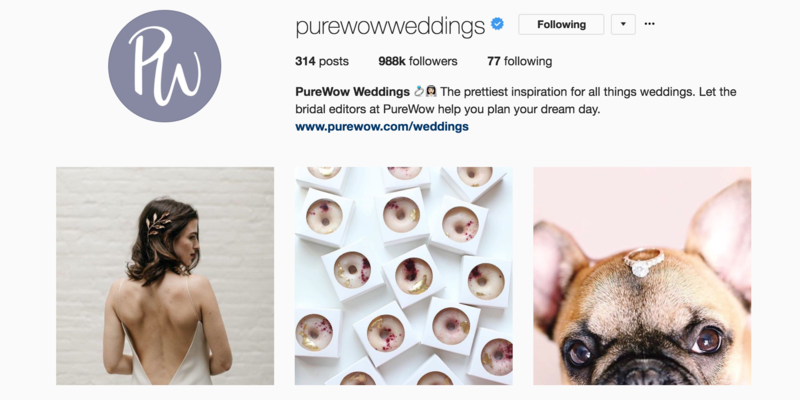 Thank you so much to Pure Wow Weddings Team for this feature! We are beyond excited! HAPPY FRIDAY! 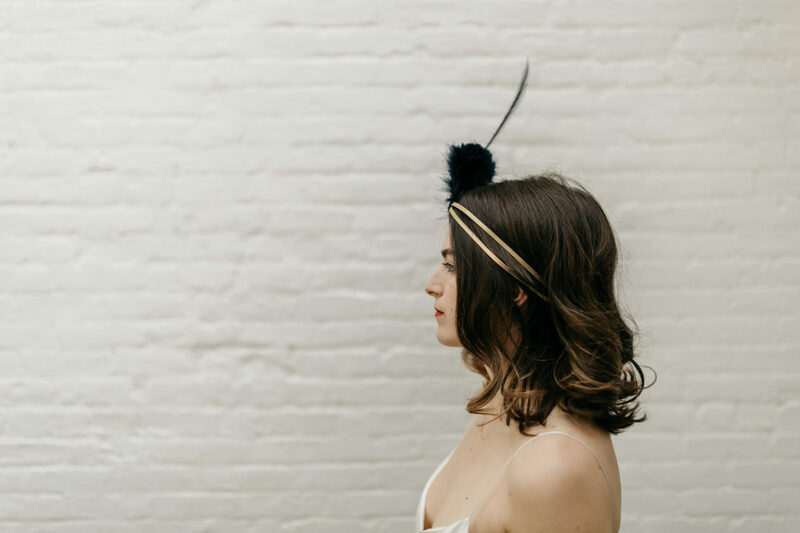 The beautiful Wedding Team behind this NY Elopement wedding is unique and very professional. All the Creative Direction, great vibe and new ideas in this wedding are awesome! In addition, the team went over our expectations in every detail; florals, bridal jewels, bridal dress, the venue, the stationery, etc. Finally, on behalf of The Creative’s Loft, I would like to express an ENDLESS THANK YOU, to each of my team members; we love you, we are a family and this BEAUTY is only created when there is trust, love and respect between each other.